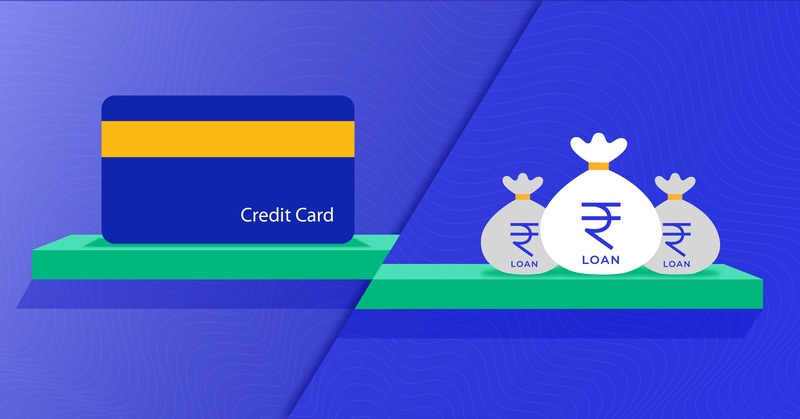 A personal loan on credit card is a financial product provided by various financial institutions where a credit card holder can utilise their unused credit limit and avail that amount as a loan. Lenders offer this service to help their customers overcome an urgent requirement of money. Unlike an ordinary personal loan, the borrower usually won’t need to submit any document against the advance. Such personal loans are provided by institutions to their existing credit card users. Usually, credit cards already carry a pre-approved limit. You can avail a personal loan on credit card as much as the unused credit of that limit. There are certain advantages to such advances. Loan amount – You can get a large amount of funds with a loan on credit card. You can determine the loan amount available as these advances are provided as per the unused limit of a card. The amount of available funds will increase if your credit card has a higher limit. Financial institutions look at a borrowers profile to determine their creditworthiness and set a limit on the issued card. 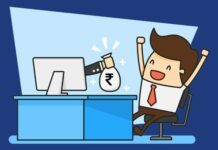 If you have a good credit history, including a CIBIL score of 750 or higher, you can acquire a greater limit which, in turn, can increase the loan amount if you opt for such an advance. Minimum documentation – You won’t have to submit any documents for a personal loan on credit card separately. You are already associated with that particular financial institution as a credit card As you use the credit card, that lender will learn about your financial habit, history of timely repayment, credit report and credit score. They will use it to determine whether you will be eligible for the loan or not whenever you apply. Such minimum documentation helps you to avail a credit in a lot less time. 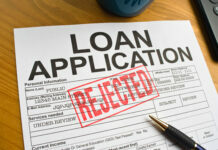 Lenders also have to process a lot less paperwork to approve the loan which also simplifies the procedure. 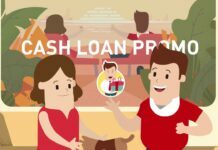 Attractive interest rates – Personal loan on credit cards come with affordable interest rates that allow you to repay the amount without burdening your personal finances. You can also enjoy an interest-free period of up to 90 days if you use a Bajaj Finserv RBL Bank SuperCard. You can also apply credit card online instant approval from their website. Along with the interest-free period, SuperCard also brings various industry-first features like interest-free ATM cash withdrawals for 50 days, easy EMI conversion, and huge rewards and discounts. Bajaj Finserv also has pre-approved offers for EMI Credit cards, personal loans, home loans, business loans, and various other financial products and services. Such offers help you save time by simplifying the process of financing. You can check your pre-approved offer by providing some necessary details online. Collateral free – Loan on credit cards are a type of unsecured advance, as an ordinary personal loan. You do not have to pledge any asset against the money, which allows you to repay the amount without any worry about your property. You can repay the money in 3 easy EMIs. A personal loan on credit card does not come with easy to meet eligibility criteria. If a borrower is eligible for a credit card, he or she can avail an advance on that cards unused limit, provided the lender offers that service. Financial institutions prefer borrowers who have a good financial record and no previous record of payment default. Factors such as your monthly income, CIBIL score, etc. also play a crucial role in credit card approval, making these factors equally important for a loan against credit cards. 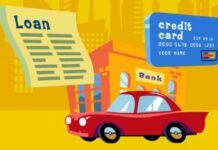 Why should you go for a personal loan on credit cards? Credit card loans are better short-term loans if you require a smaller amount. It also comes with a flat processing fee and interest rate, which helps you to lessen your financial burden and repay the amount as soon as possible. There is no end-user restriction levied by the lender, which lets you utilise the fund as per your requirement. Personal loan on credit card is a viable alternative of a standalone personal loan, especially if you require immmediate capital. Various financial institutions offer such form of credits along with online application procedures and in-app loan requests. 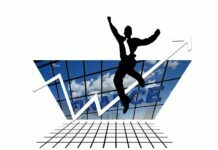 Previous articleHow can Chartered Accountants Increase their CIBIL Score?